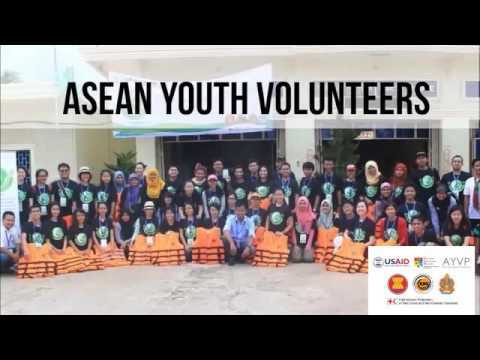 #AYVPTaughtMe video is the winning video of the AYVP Cambodia 2015 submitted by the Indonesian team. Explore more the reality faced by the local community at Kampong Luong, Krakor Floating Village with regards to access to Water, Sanitation and Hygiene (WASH) issues. 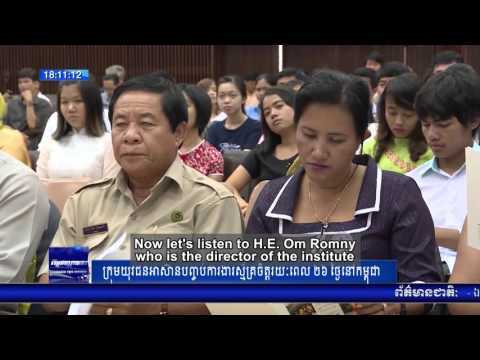 The Closing Ceremony of ASEAN Youth Volunteer Programme (AYVP) was held at Institute of Technology of Cambodia on 28th August 2015. The closing ceremony marked the end of the 4-week long programme featured 49 Eco-Leaders came from across ASEAN.